You might be seeing lots of different brands in different stores, in the market, and almost everywhere. Brands are really everywhere. Every product in every establishment has its own brand. So what is a brand? How can one come up with his or her own brand? Why is everyone creating its brand? Branding is creating a symbol, a name, a term or any design associated to your product that defines and differentiates your identity from other products or services. Your branding is the voice your company speaks to the customers. It tells what your company is offering and can offer. It also describes the nature of your business. People can get a glimpse of what your company or your product is all about through your brand. Thus, in creating a brand, one must carefully think about the details of your branding. That is how crucial your brand is. It is said that the foundation of your branding is your logo. 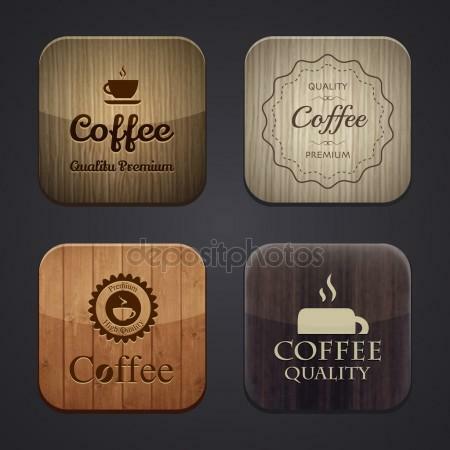 Your logo is a symbol or design of your product. It showcases your product in a simple form. 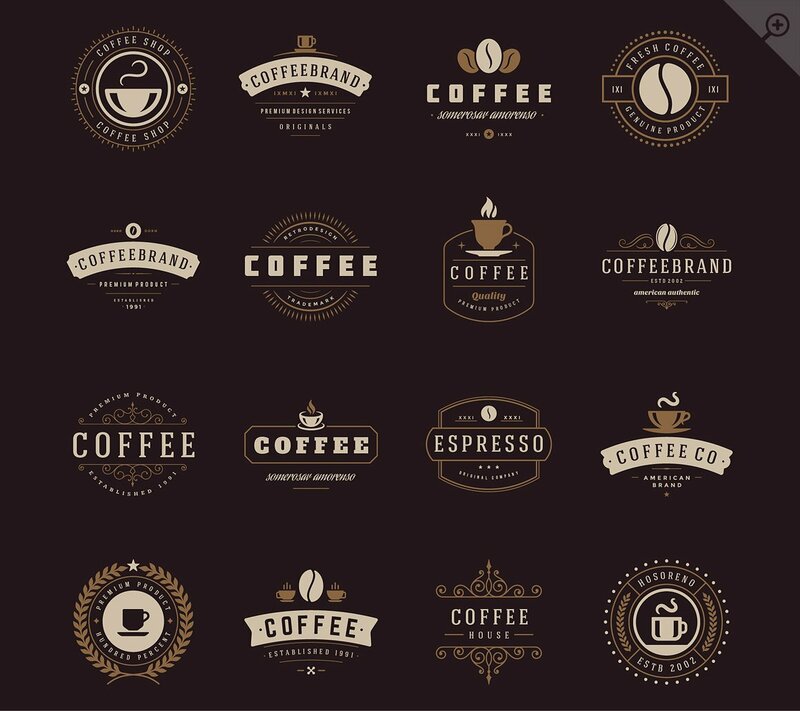 Your logo is a simple art that speaks a million words about your product. It becomes a figure in your products or services or company that can help people distinguish you from competitors. Strong branding can market your products and services since people can remember you through your brand in the market. However, maintaining your branding on top of other competitors is quite challenging since everyone is always making a progress and improvement to have their names on top. So, one must think of novel ideas in creating a brand and on how can this brand maintain its prestige. 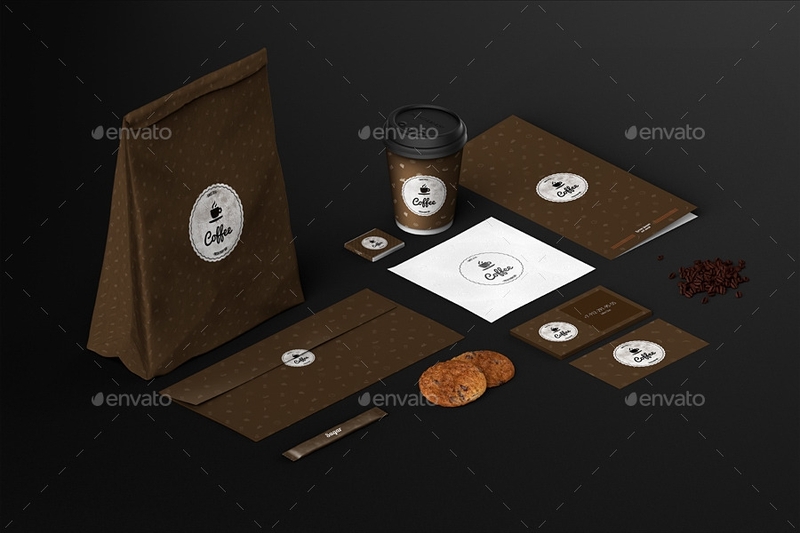 Here are few branding designs that will hopefully help you out if you are a starter or will help you improve your branding if you are already in the business. You may have already searched much upon reading this article. You may have already read hundreds of tips in creating your branding. Of the many information you gathered, you must filter the things that you consider are the most important points in creating your brand name. Below are some common but important points to consider. Focus on your mission. You have to speak out your company’s mission on your branding. Integrate your brand in all aspects of your business. Think of a design that will define your company, and find ways to make your brand relevant. Remember that you will be known someday because of your brand name, and if you have already established a name in the industry, your brand name alone will pull up your sales. Take for example the case of some popular brands. People are already sure of the quality and already trusted the brand since it is already making a name in the industry. Develop your logo and your tagline. What is the difference between a logo and a brand name? A logo is a symbol used by companies to represent their company. On the other hand, brand is the overall image of the company including the logo. This includes how the name of the company or the product is being marketed and the experience of the customers in your company. Attached to the logo are the memories associated to the brand. 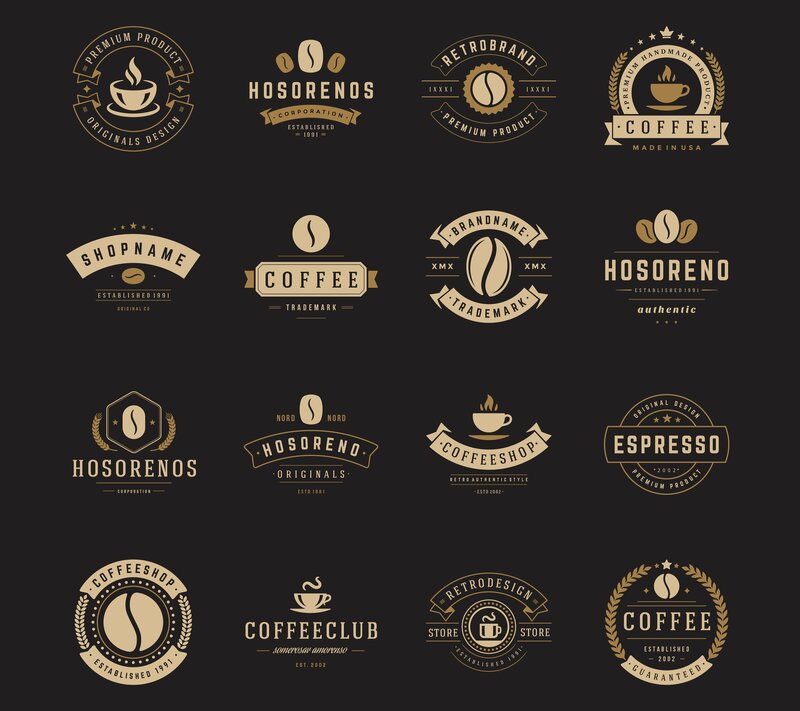 For instance, when a customer sees a familiar logo, it will trigger his or her experiences with that logo. It may be his classmates wearing the same logo or he might have seen the logo on the the television endorsed by a celebrity. You see, all of these are part of company branding. Branding of a company also includes creating a tagline that will perfectly fit and describe what the company is offering. A tagline is a catchphrase of a company that can be used in advertisement. Understand your target market. You must understand the range of demographics that your product or services is targeting. With this, your mission will be definite, and by having a specific mission, you can establish a clear branding to your company. In identifying your customers, you can also understand what they like. For example, you might be considering to cater the needs and wants of the teens nowadays. Thus, you must search for information or the things that most of the teens are fond of. It may include trending gadgets or clothing or even their favorite movies. If you understand their preferences and needs, then you now have the idea of branding that may be suitable for their taste and can catch their attention. The battle is won in the mind. It may be hard, but the battle is really won in the mind. What you perceive is what you will become. Scary, right? No. This only means that the positivity you have in your mind will radiate outwardly if you continue to fight for it. Having a clear goal can achieve clear results. It is your thinking that destructs your self, and it is your thinking that will bridge your goals into reality. Thus, having a clear plan for your branding can help you achieve the best result that you are preceiving. Understand the competition. Aside from thinking about how can you capsulize the information of your company into branding, think also about the competing market. Think of how can your company be distinguished from all other and how can people remember you through your brand name. Be unique so people can distinguish you from the competitors. Think from the customer’s perspective. Also consider and put yourself in the shoes of the customers. If you are one of the customers, how will you trust a branding that is not familiar to you? Is it appealing? Is the company worth the trust? Ask relevant questions that you may asking if you are a customer, and do not sugarcoat everything. Accept your lapses and weaknesses, trace where did it came from, then plan a solution that will permanently work. Your brand name is associated to people’s experiences to the product. If a customer is satisfied with your product, more likely, he will advertise your product willingly and recommend it to other people. In that way, your brand name is gaining the trust of people. Also, if your brand name is already popular, customers without the knowledge of what brand to buy will most probably buy the one he heard anywhere especially from the television. He will most likely choose the one who has already established a brand name than those that are not yet known to the public. Because of familiarity, even those that have not yet experienced such product will still buy your product. it is really true that having a better brand is better than having a better product. Thus, to make your brand name known, it depends on your marketing and advertising strategy. Having a good branding increases the goodwill of the company. It increases the value of the company; thus, if the owner will sell the business, it can be sold for a very expensive price. Similarly, if someone will franchise the business, the franchise fee will also be higher. 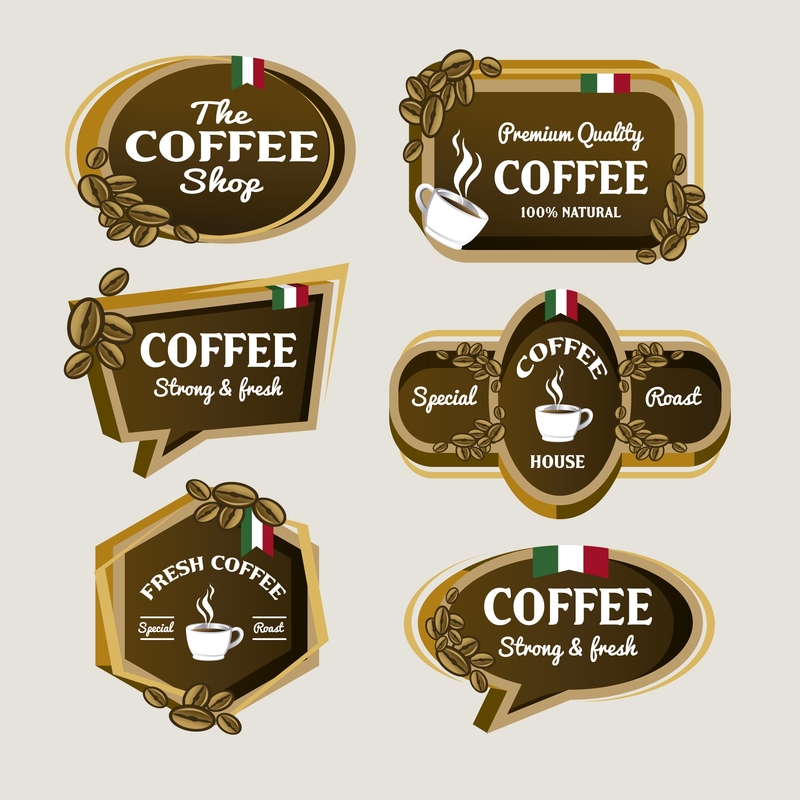 In considering what to offer in your coffeehouse, do not just go with the trend; go beyond. You can offer what people would usually order, but you can also introduce your own new idea. However, just make sure that you endorse your new product well. 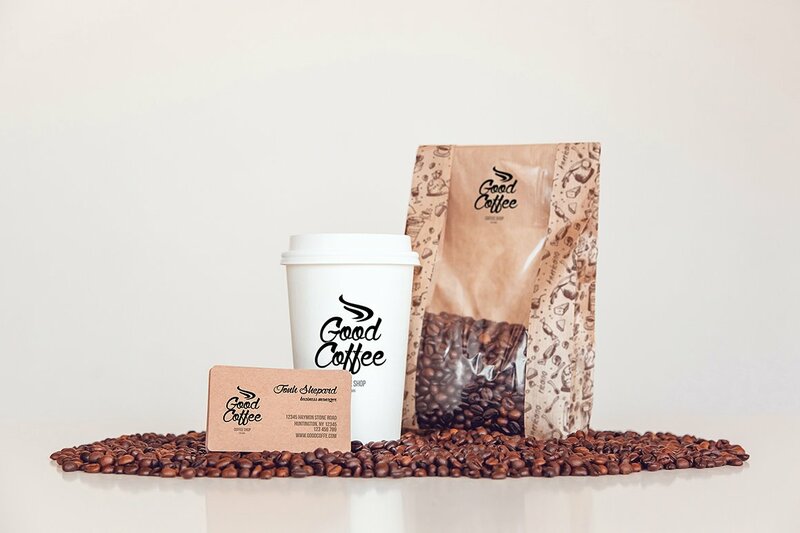 For example, you may describe it as “something you’ve never tasted before.” Allure people with different strategies and unleash your creativity in branding your coffeehouse. Being a hands-on owner, you will be the barista of your own coffeehouse. 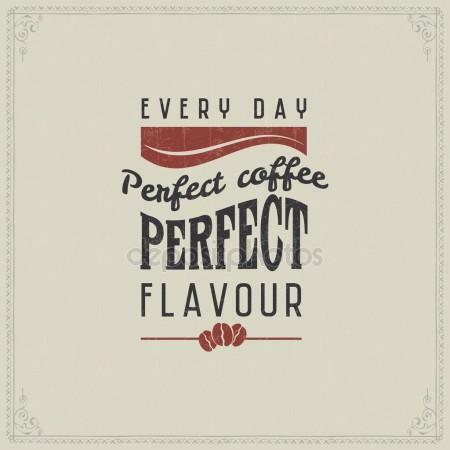 In that way, you will directly know the operations of the shop, you get to learn to interact directly with people, you get to know their preferences, you can practice and enhance yourself in coffee serving and tasting, you got to have a taste of your coffee and personally give an honest feedback to your product, and most especially, you can set standards as to the coffee you are offering. 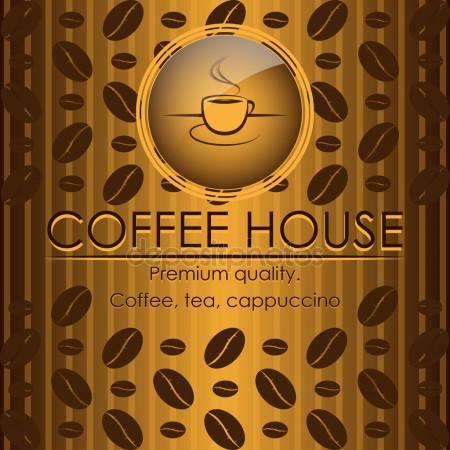 Do not just put up a coffeehouse to offer coffee. Offer something beyond coffee—care. Take good care of the people visiting your shop, and be passionate towards them. It is like extending yourself to your customers. Remember that even if you only have one customer, the possibility of having many customers will depend on the satisfaction of that one customer. Imagine how many people that customer knows and can recommend. 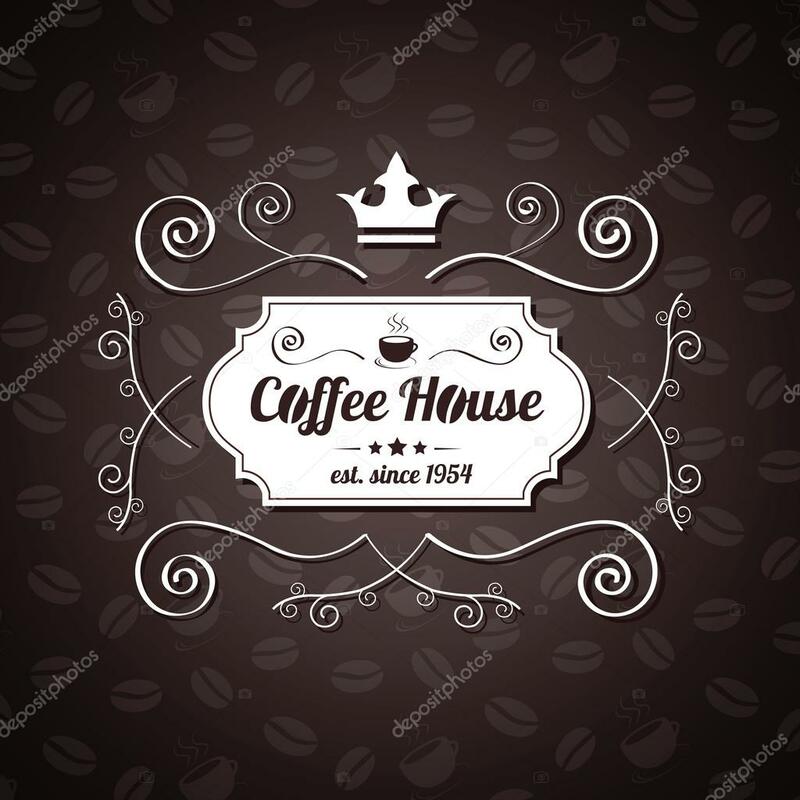 If that customer will be satisfied to your coffee and your services and the way you welcome him, he will surely encourage others to try to be in your coffeehouse. Just take care of everyone, be dedicated to your work, and your efforts will be surely paid.